Phone calls - 9 am to 5 pm weekdays. Office visits - Please schedule first. Over the past 17 years, we have helped more than 200 nonprofits who were burdened with ineffective or old technology, select and implement state-of-the-art technology. Our consultants have been providing process-driven, client-centric CRM solutions for businesses and nonprofit organizations since 2002. 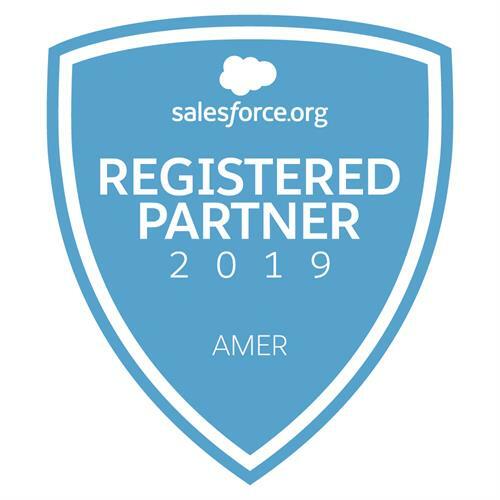 Having billed over 20,000 hours for consulting and implementation services, VSC is one of the most experienced Salesforce consulting firms working primarily with Foundations and Nonprofit organizations. 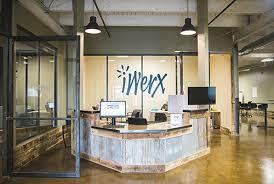 Our business office is in the iWerx Enterprise and Entrepreneurial Development Center in North Kansas City. Please schedule any visits.